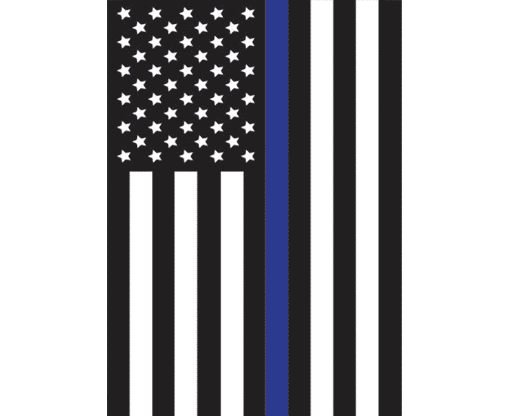 Blue lives matter. 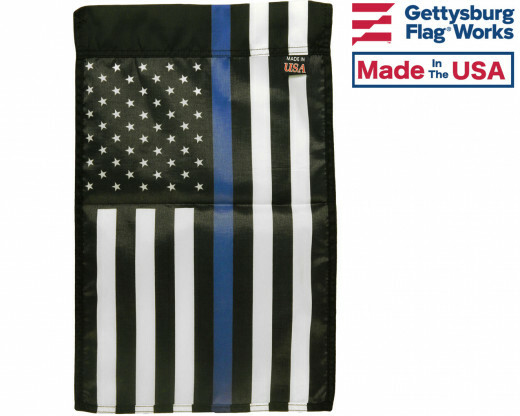 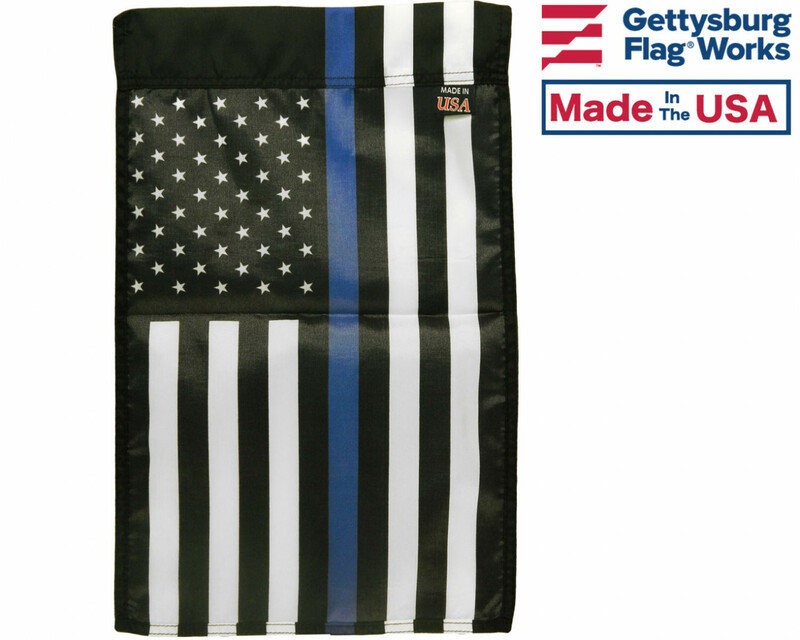 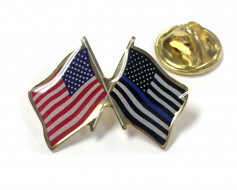 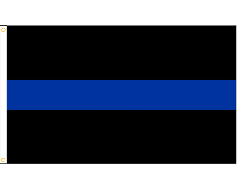 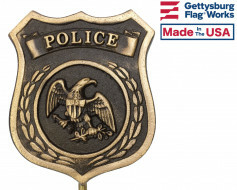 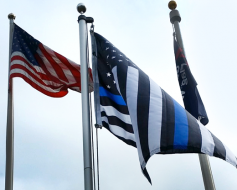 Show your support for law enforcement with a Thin Blue Line garden flag. 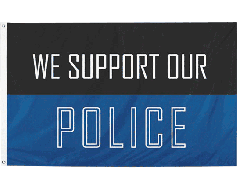 12x18" nylon vertical banner with a sleeve at the top for mounting to a garden stand or bracket.